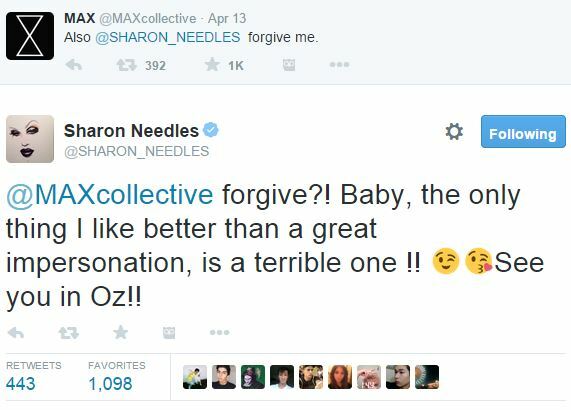 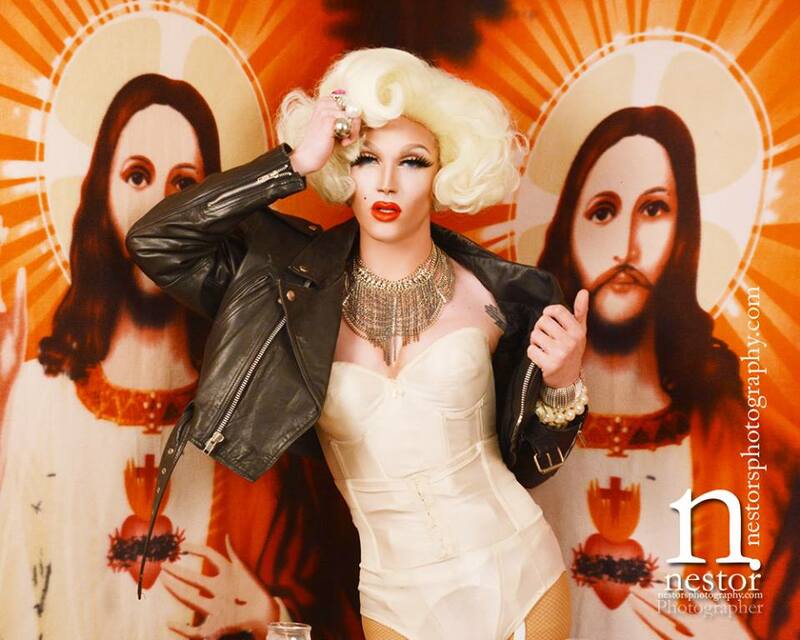 Max Apologizes to Sharon Needles on Twitter and Gets Greatest Response Ever! 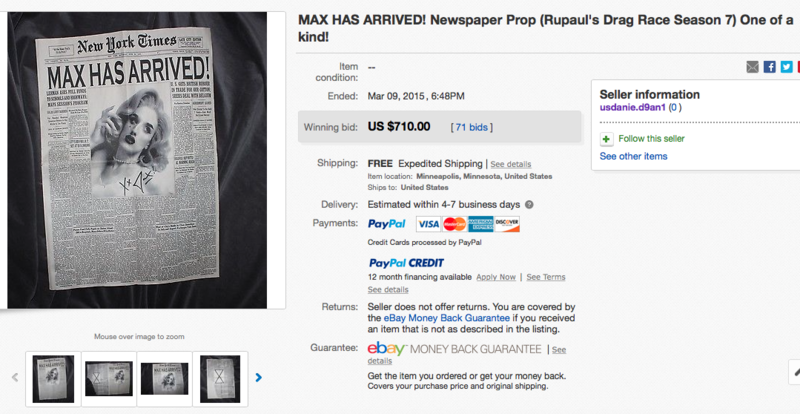 Max Sold His RuPaul’s Drag Race Entrance Prop for How Much?? 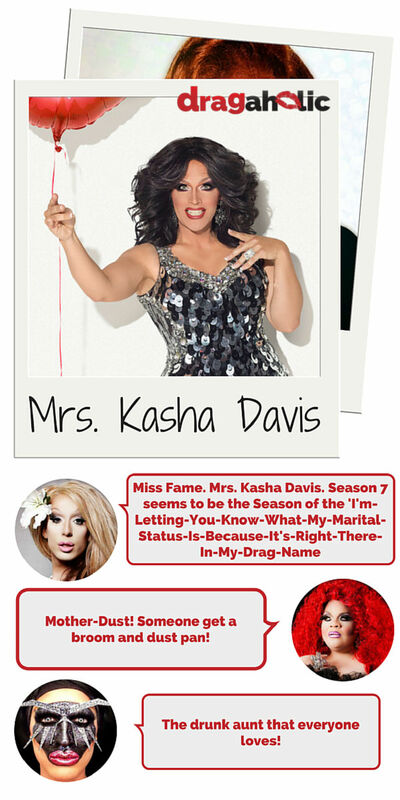 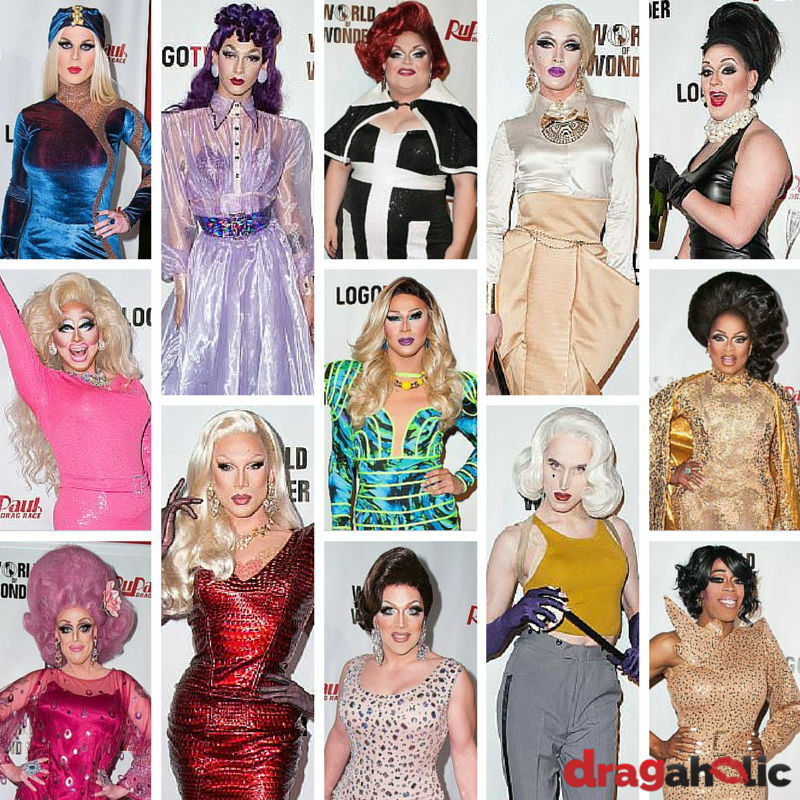 The 5 Most Highly Anticipated Queens of RuPaul’s Drag Race Season 7!